Westbrook Junior Australian Football Club can offer a place in an alliance team. If your a girls aged 16 to 18 then register with Westbrook Junior Australian Football Club to play in the Girls Youth U18s Junior AFL team in the Sydney AFL competition. Sydney Harbour and GWS are the largest youth aged female competitions in NSW and provides opportunities for both new and experienced players. 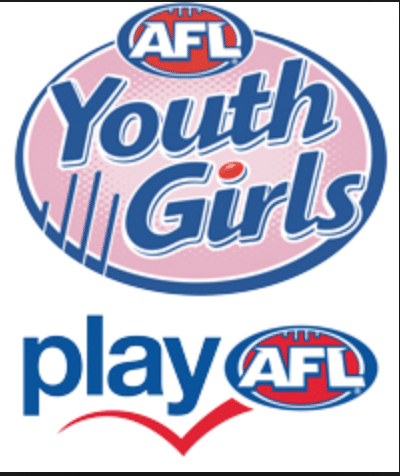 U18 competition (Division 1 and Division 2) – transitions the girls to full field, full rules AFL.